Improve your work performance by overcoming procrastination, improving your focus and implementing new habits. Find out what are the top 5 qualities bosses want in employees and learn how to prioritise your work. 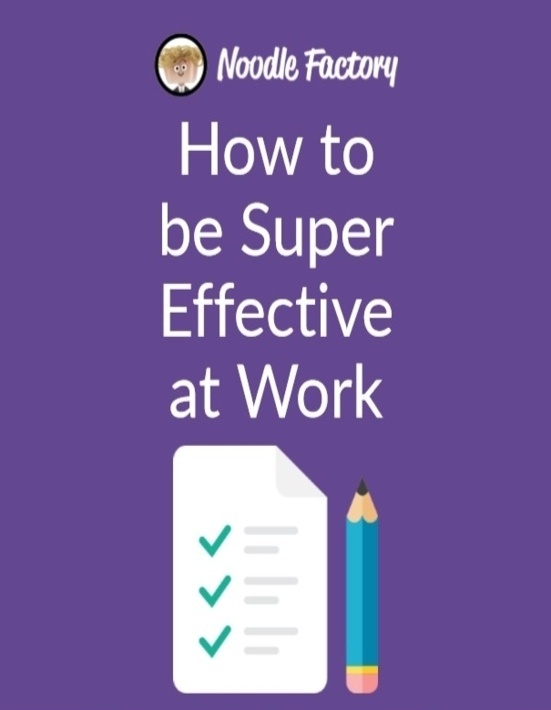 In this E-Book, you will also learn why good communication skill is necessary at work and how to eliminate time wasters to increase productivity.